All things in moderation, nothing in excess. 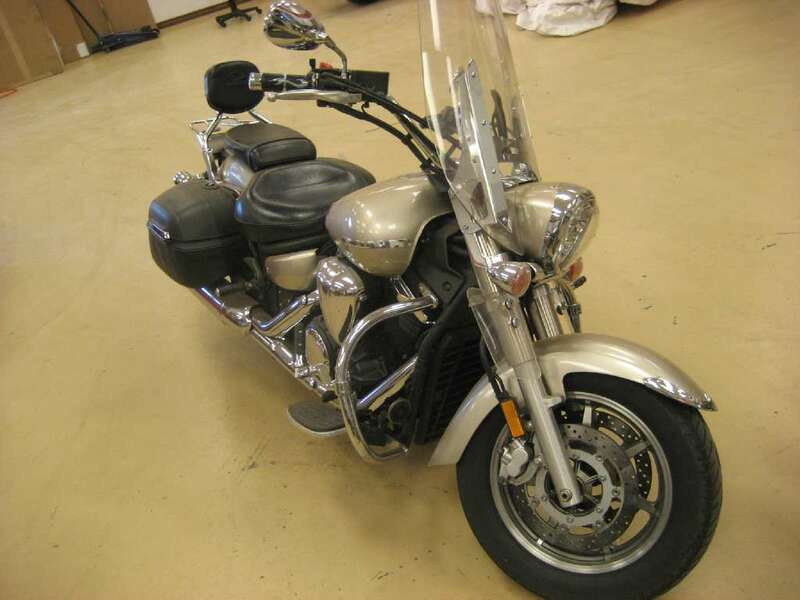 That’s the idea behind the V Star 1300. At the heart of it beats a fuel-injected 80 cube engine, surrounded by a chassis built to handle. Finished off with a little streamlined style and plenty of Star quality engineering. Retro-modern bar-mounted instrumentation contains analog speedometer along with LCD display; indicator lights for high beam, turn signal, low oil pressure, low fuel, coolant temperature, neutral - and engine diagnostic function. 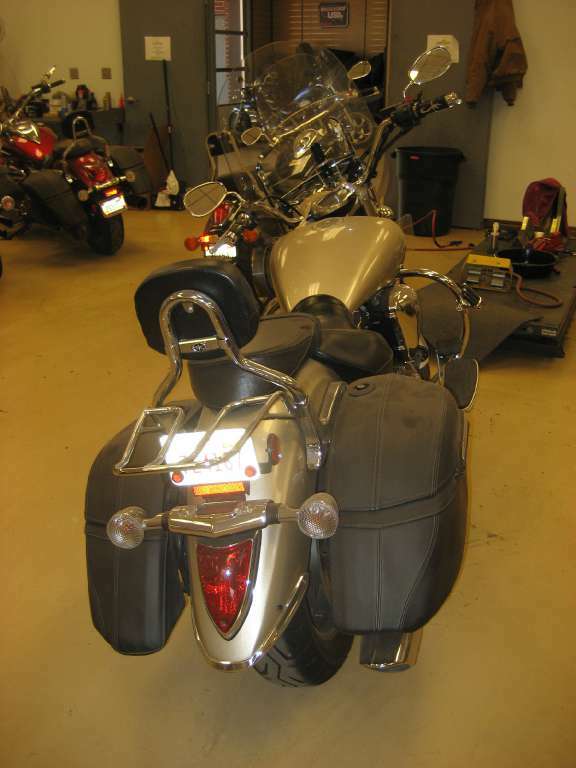 Bright multi-reflector headlight, LED taillight and amber turn signals behind clear lenses give a custom look. All-new steel cradle frame has four solid engine mounts - including one atop the front cylinder head - for maximum rigidity and excellent handling. Seamless fuel tank carries 4.9 gallons of fuel. Mounting the fuel pump in a separate, tucked-away sub-tank allows the thin tank design. A pair of 298 mm front brake discs provide excellent power and feel. Chromed cylinder sleeves contain 100 mm forged pistons for excellent durability and longevity. Midsize Star brings modern classic styling along for a lighter, sportier, hot-rod-inspired ride.